Please Note: Cannot be used in combination with side airdam skirt. 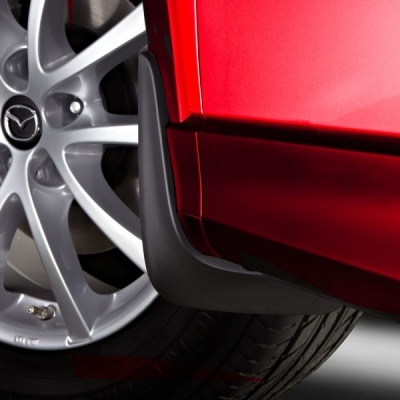 These high quality tailor-made moulded front mud flaps are designed and built to protect your Mazda CX-5 against stone chips, mud and are also easy to clean. They come complete with all fixings and fitting instructions. Please note - Cannot be used in combination with side airdam skirt.